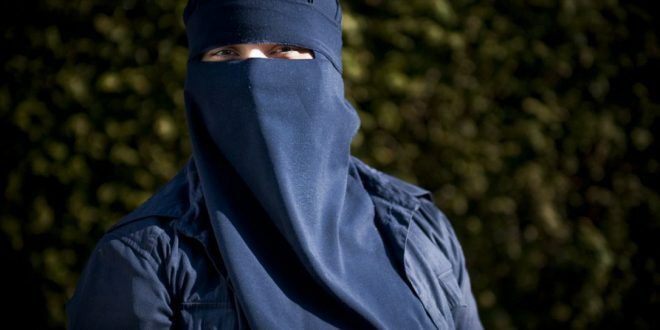 Quebec’s “burqa” provincial legislature has passed a religious neutrality bill obliging citizens to uncover their faces when giving and receiving public services. Many say the law targets Muslim women. The majority of the face-covering provisions will take effect immediately, although guidelines on how to apply the law – for example criteria on reasonable accommodation – will be phased in by the end of June 2018 after consultations. Quebec’s two main opposition parties opposed the bill arguing it doesn’t go far enough in restricting the presence of all religious symbols in the public sphere. Advocacy groups and academics also condemned the bill, with the National Council of Canadian Muslims saying it was “studying its options” with regard to a possible court challenge. The council said in a statement the law “boils down to ugly identity politics” ahead of a general election in Quebec next year. The attorney general of Ontario province, Yasir Naqvi, said his province didn’t plan any similar measure and criticized Quebec’s action. “We respect people’s right to express their religious beliefs and we disagree with the law Quebec has brought in and we will never introduce such a law in Ontario,” Naqvi said.